107 Hanover St., Pawleys Island, SC 29585 (MLS #1825500) :: Garden City Realty, Inc. 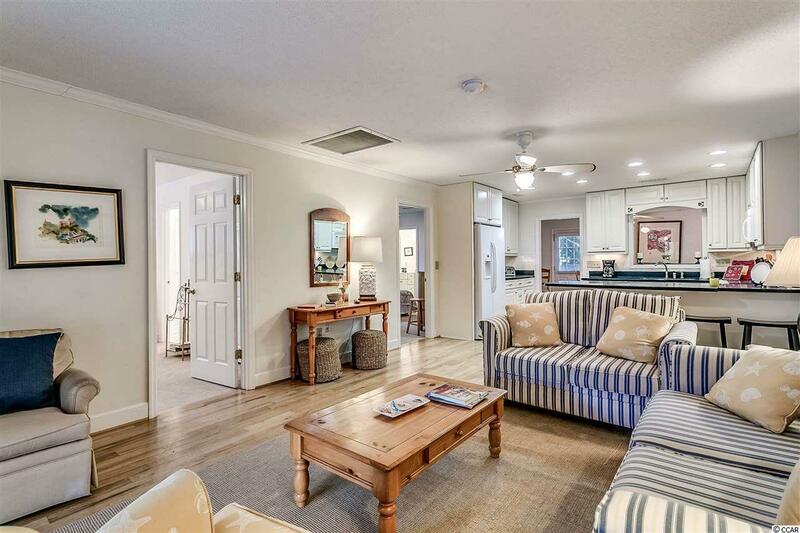 Walk to desirable North Litchfield Beach. This beautifully furnished 5 BR/5 BA home with newly painted front porch, sun deck, and lovely yard is located just steps to ocean! Should be plenty of room for a pool! Excellent rental property! Quiet low-traffic street! This home could also be great for permanent residents too! Fully remodeled and completely renovated by the DuMont Brothers in 2006 with new electrical, new plumbing, and updated kitchen, which is open to the living room and features a convenient pass-through to the dining room/family room, abundant cabinets, breakfast bar, and solid surface counter tops. Other features include hardwood floors in the living room, tile bathrooms, NEW carpet in the bedrooms and NEW flooring in the den. Each bedroom has its own bathroom!!! In-law suite on ground floor provides 5th bedroom. Offered completely furnished with exception to a few personal items. Storage underneath house allows plenty of room for beach toys such as surfboards, kayaks, etc. 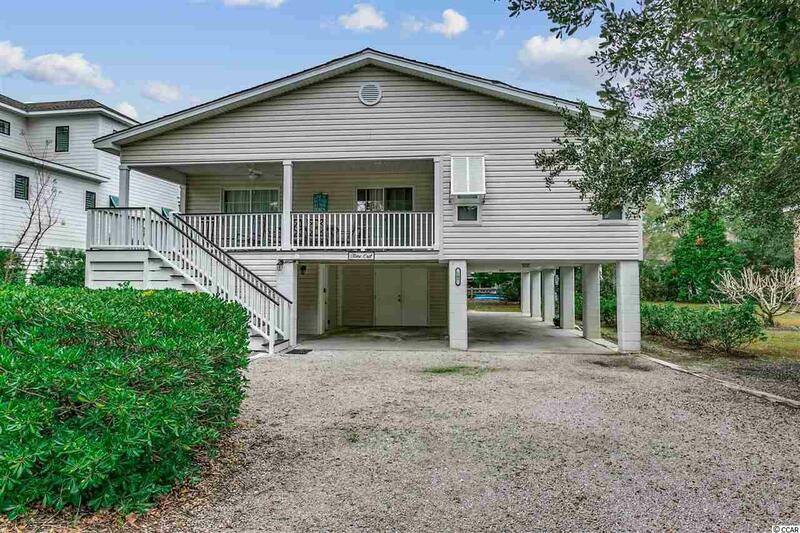 This lovely property at North Litchfield Beach, also known as a bird watchers paradise, is conveniently located to Brookgreen Gardens and other beautiful beaches of the Atlantic Ocean such as Pawleys Island and Huntington Beach State Park, restaurants, shopping, art galleries and medical facilities. North Litchfield Beach is known to be one of the best kept secrets on the east coast! For those seeking an active lifestyle, there are miles and miles of bike trails and many world class golf courses. 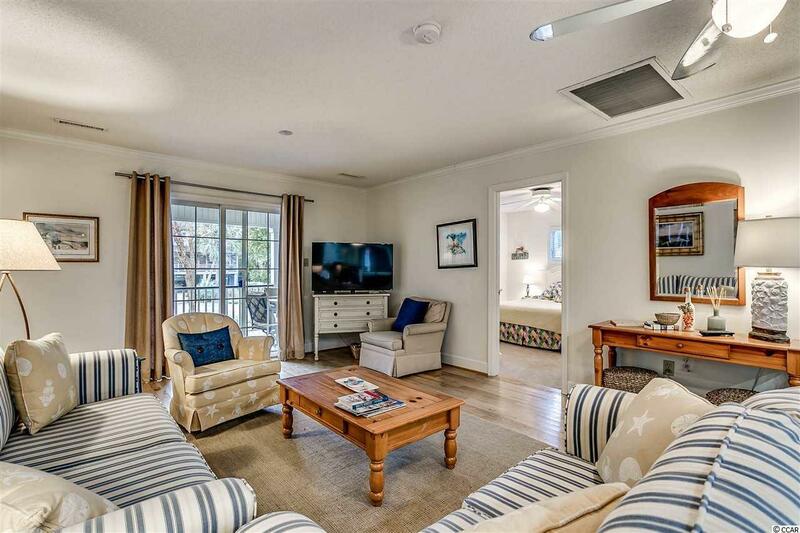 Come, relax, play and have fun in the sun at Pawleys Island, South Carolina, where it feels like paradise! 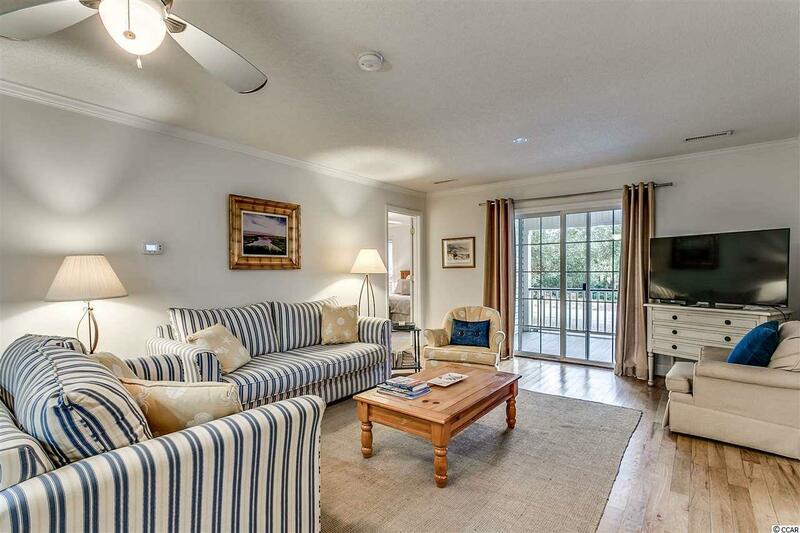 North Litchfield Beach, Pawleys Island, SC is centrally located to everything you need. You can make day trips to Myrtle Beach and Historic Charleston to enjoy all they have to offer and return back to the laid-back serene lifestyle of North Litchfield Beach. MOVE-IN READY AND PRICED TO SELL! Rental information available upon request. POA. Square footage is approximate and is to be verified by the buyer.